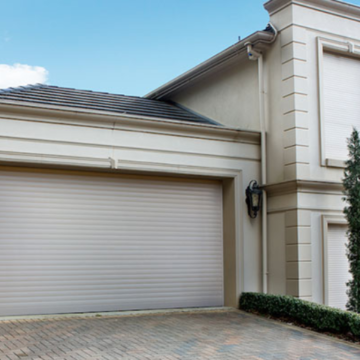 Now’s the time as we are getting closer to xmas to organise your installation of roller shutters & blinds in S.A. before the heat hits. As we all now summer has definitely been later this year and looking to hang around longer in the new year. 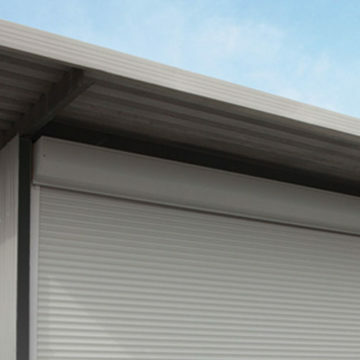 So avoid disappointment and organise your new year install now. 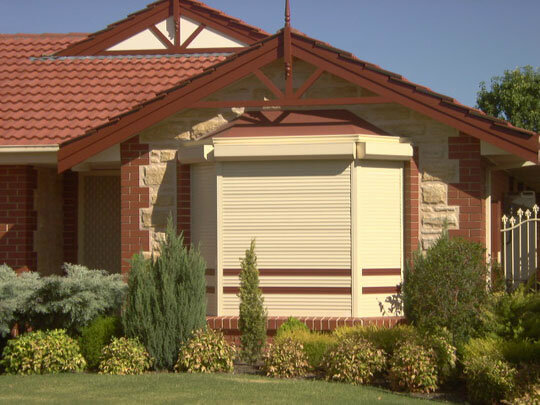 Roller shutters are perfect in the Adelaide weather they can block out up to 90% of the heat that travels through your glass in the summer but are an all year round product because you will also get use out of them in winter time to. 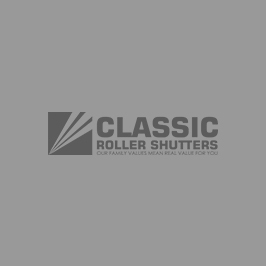 Easy to use Easy to clean book your install for roller shutters in Adelaide now 83692266.